Welcome to Chief Moment Officers hosted by Networlding, Your curiosity is appreciated! Time to learn more about how customer-centric strategy, is a foundation of business relevancy and high-performing organizational leadership. It’s a gift when you provide an exceptional experience for those who choose your company and it’s a gift when customers care enough to share when you’ve not met their needs. It’s important to prepare the entire workforce to embrace the influence every person can have to delight customers one moment at a time. The ultimate success strategy is to UNLEASH a company of Chief Moment Officers™! Diane Serbin Hopkins – Has served as a leader in market communications, customer experience strategy, and innovation culture building for over 20 years primarily in the healthcare industry. She is nationally recognized as a content expert connecting brand promises to authentic customer experiences. She was one of the first Chief Experience and Innovation Officers in the US healthcare industry at Memorial Health System and Beacon Health System, South Bend, IN. 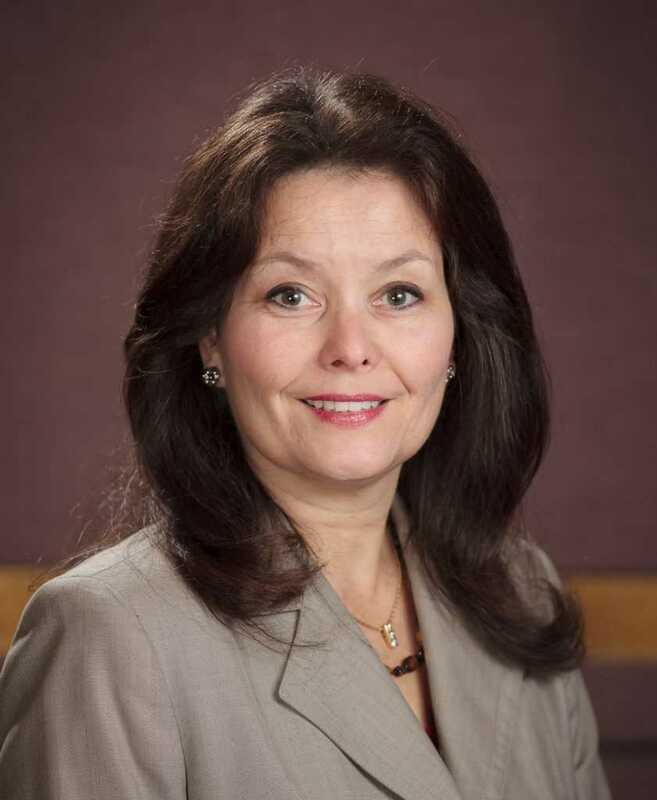 She has received numerous awards for professional impact including: Athena Award, St. Joseph County Chamber of Commerce, 2013 Winner, Experience Management Achievement Award, Strategic Horizons, 2013 Winner, National Customer Experience Professional Association Innovation Award, 2012, Professional Excellence Award, Society for Healthcare Strategy and Market Development – American Hospital Association. She has served as Lead Faculty at Pfeil Innovation Center, South Bend, Founding Faculty, Certified Innovation Mentor Program- University of Notre Dame and faculty at the Pennsylvania College of Health Science. Diane speaks nationally and serves as a consultant on Exceptional Experience and Innovation Strategy working with companies including Freedom Healthworks, Vynamic, Saint Gobain, Mount Carmel Health, Atlantic Health System, Health Aware Solutions, Lancaster General Health, DuPont. Grab your copy of Unleashing the Chief Moment Officer. 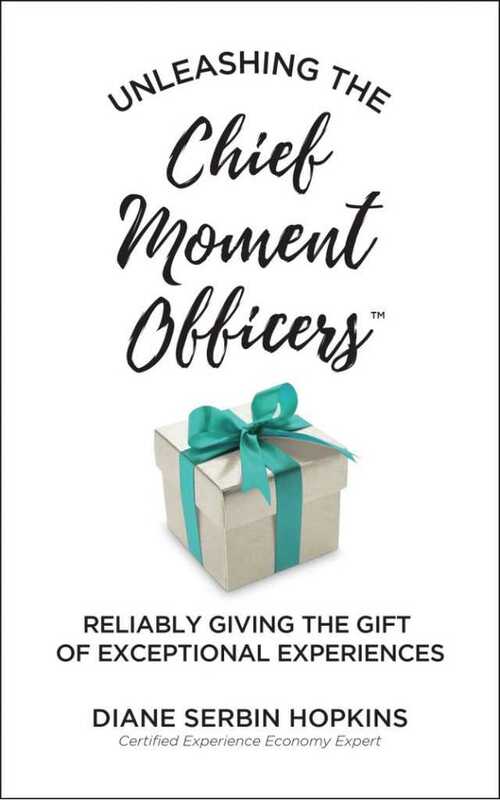 Want more Chief Moment Officer™ Merchandise ? * Click Here.